There are many, many important Jews we're yet to profile. Culturally important Jews: writers, artists, scientists. 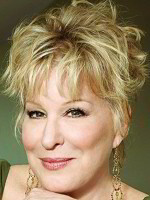 Bette Midler. 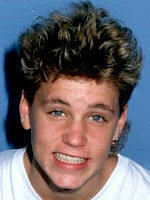 Corey Haim. Yet here we are, profiling Pamela Anderson. All right, all right, the above paragraph is an outright lie. Miss Anderson is not Jewish herself. 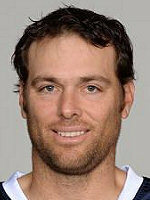 She did marry a Jew: not Tommy Lee or Kid Rock, but someone named Rick Salomon, who is best known for spending one night in Paris (Hilton). The marriage lasted all of four months.